We are pleased to announce the recipients of the ITS GSK European Respiratory Society Travel Bursaries – Ms Ashley Sullivan, UCC, Dr Breda Cushen, RCSI – Beaumont and Mr Peter Coss, St James’s Hospital, Dublin. They are pictured here at the European Respiratory Society Congress in Paris. 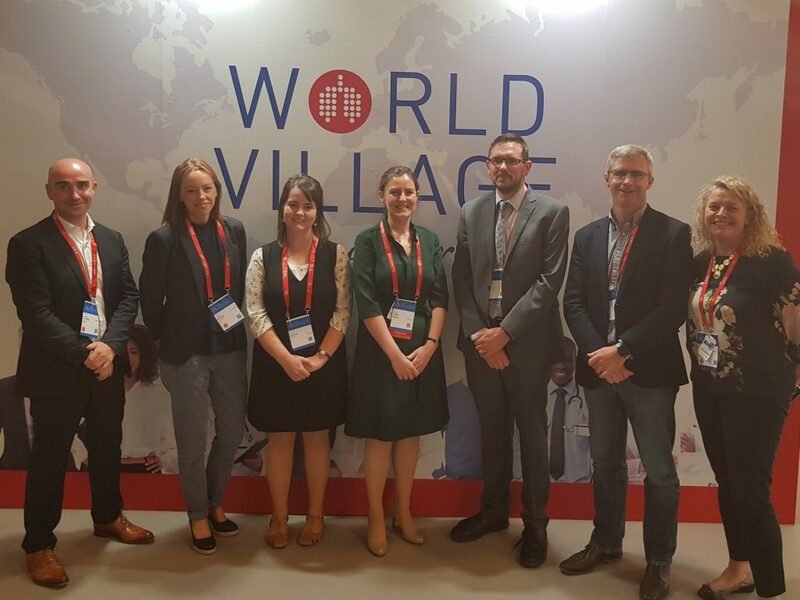 Left to right: Declan Traynor and Ms Louise Mannion GSK, Ms Ashley Sullivan, UCC, Dr Breda Cushen, RCSI Beaumont, Mr Peter Coss, St James’s Hospital Dublin, Professor Ross Morgan, President of the Irish Thoracic Society and Ms Eimear Caslin, GSK.